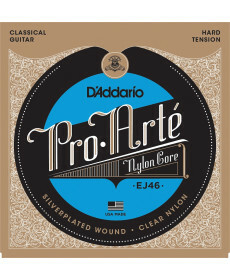 Jogo de Cordas para Guitarra Clássica Daddario EJ46 Hard Tension. Material: Wound silver-plated, Clear nylon. 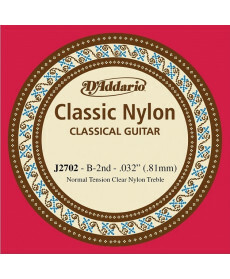 Jogo Cordas Guitarra Clássica Dunlop DVC BE Normal. Material: Clear nylon, Silver wound. Jogo Cordas Guitarra Clássica DAddario EXP46 Hard Tension. Material: Clear nylon, Silver wound. 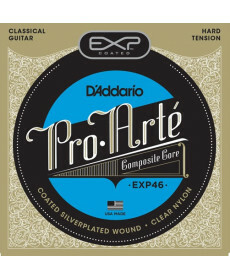 EXP46, hard tension, is a popular choice for its rich tone, increased resistance and strong projection. 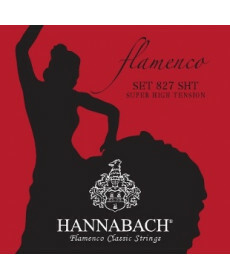 Jogo Cordas Guitarra Clássica Hannabach 827 Super Hight Tension. 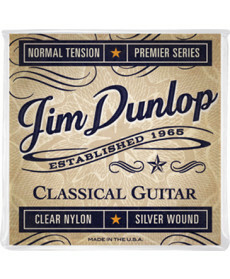 Material: Clear nylon, Silver wound. 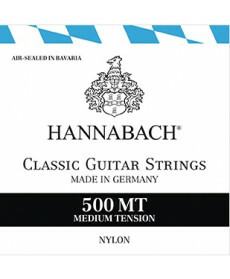 Especially developed for Flamenco guitar. 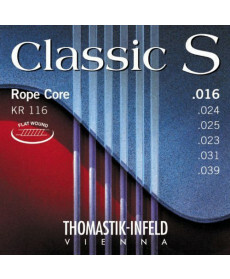 Jogo Cordas Guitarra Clássica Thomastik KR116. Material: Flat Wound Rope Core. Jogo Cordas Guitarra Clássica Daddario EJ44C Composite Extra-Hard Tension. Material: Pro-Arte Composite.